In the past men used to only have a few choices in antiperspirants and other skin care products. Men’s choices are so limited that they end up using the same brands that their fathers and grandfathers used. 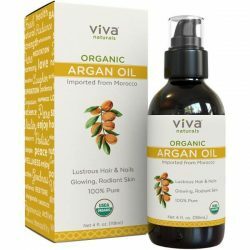 Sadly, some of these products are outdated and have really strong compounds that can irritate the skin. 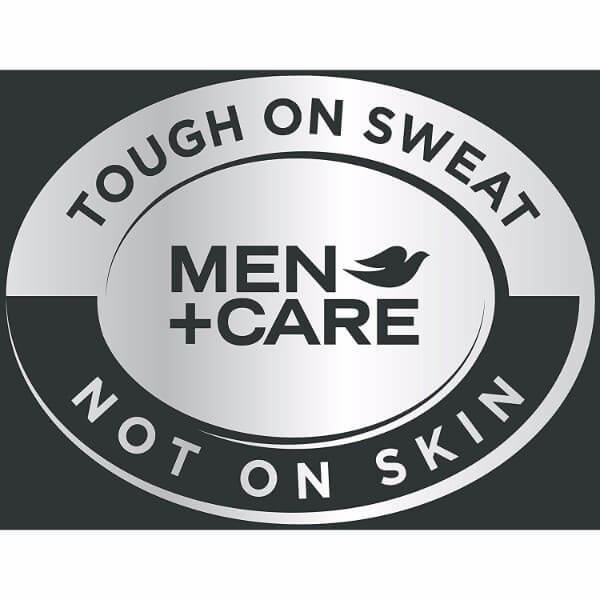 Dove is changing the way men keep their underarms free from sweat by giving them a product that’s tough on sweat but not on the skin. It comes in a 2.7 oz. 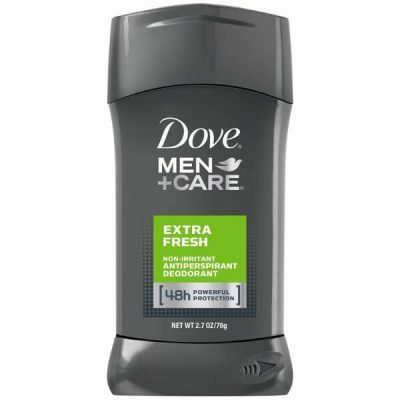 stick and is aptly named Dove Men+Care Antiperspirant Deodorant. The Dove Men+Care Antiperspirant Deodorant in Extra Fresh is an antiperspirant that’s made especially for men. It keeps sweat and odor at bay for up to 48 hours. Dove Men+Care Antiperspirant Deodorant uses tried and tested formulas that will keep underarms smelling fresh but won’t rub the skin the wrong way. Its potent powers are strong enough to give men long lasting defense against sweat and odor and are proven gentle on the skin. Feel refreshed and energized with every swipe of the Dove Men+Care Antiperspirant Deodorant in Extra Fresh on the underarms. Its fresh scent keeps men smelling great all day and all night. Its 1/4 moisturizing formula keeps men’s underarms conditioned so it feels soothed and not irritated. 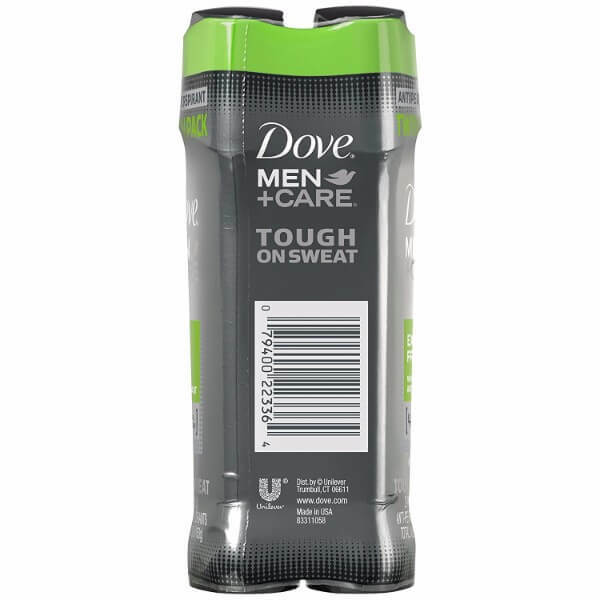 Sweat and odors don’t stand a chance against the Dove Men+Care Antiperspirant Deodorant. Contains moisturizing properties that keeps the skin’s natural moisture barrier. 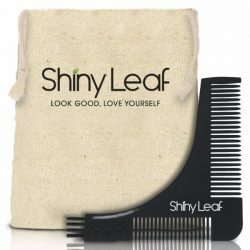 Provides long lasting freshness even after doing strenuous activities. Easy to use. Works well with other Dove products in the Extra Fresh product line. Great for men with active lifestyle. 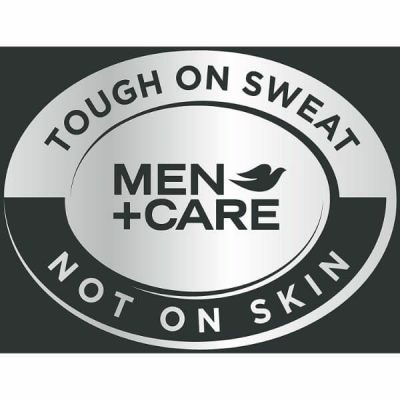 Dove Men+Care Antiperspirant Deodorant in Extra Fresh is made tough on sweat but not on skin. 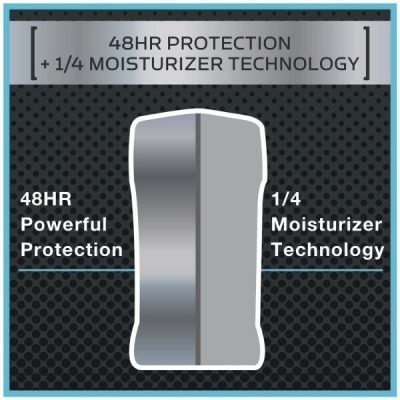 It gives you up to 48-hour protection from sweat and odor. Each stick contains 1/4 moisturizers which conditions your skin. It soothes and protects your underarms from irritation. It has a fresh scent that will keep you smelling great day and night. After a shower or a bath, pat underarm skin dry with a clean towel. 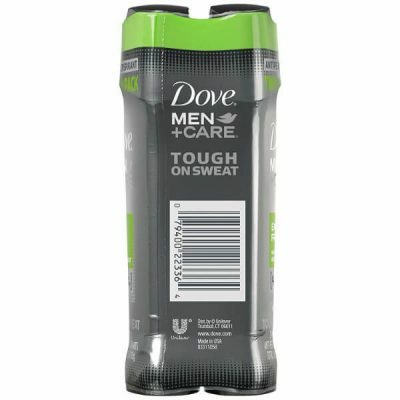 Uncap the Dove Men+Care Antiperspirant Deodorant and apply on underarms using an up and down motion. Swipe two to three times until an even layer has been applied on the skin. Replace cap after use. To use again, turn the dial found at the base of the product to raise the stick. Do not turn too much to prevent too much of the product from being raised. Do not over apply. Apply to underarms only. This product is meant for external use only. Do not apply on broken skin. Anyone diagnosed with a kidney disease may need to consult their doctor before using the product. 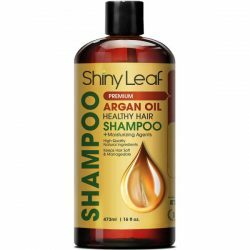 If rash or irritation occurs stop using the product. Keep product out of reach of children. If swallowed, seek medical help or call the local Poison Control Center quickly. 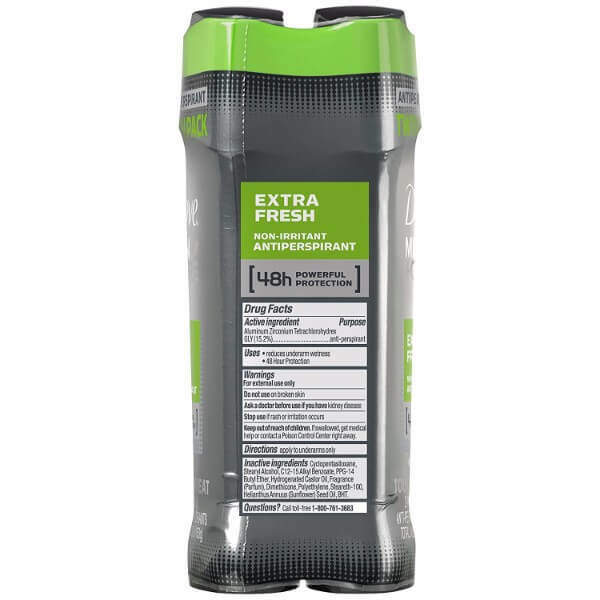 Dove Men+Care Antiperspirant Deodorant in Extra Fresh contains ingredients that keep the underarms sweat and odor free for up to 48 hours. 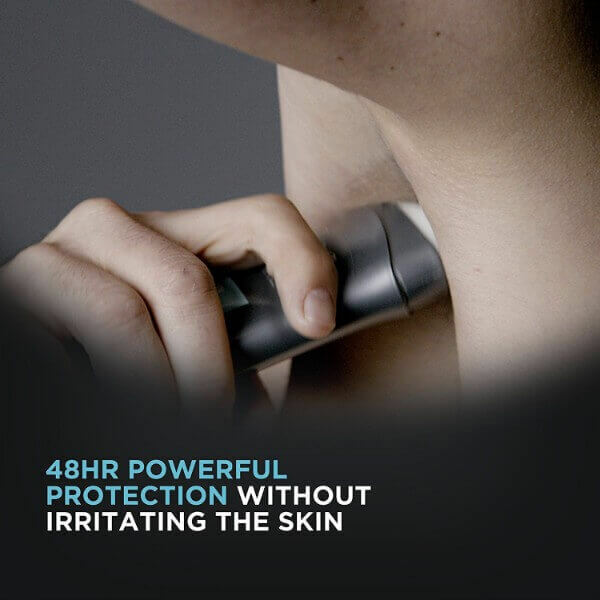 It also contains 1/4 moisturizers that condition the underarms so it does not feel irritated.